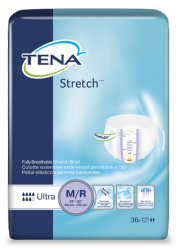 TENA Stretch™ Ultra Briefs offer users comfortable protection for bladder and/or bowel incontinence. 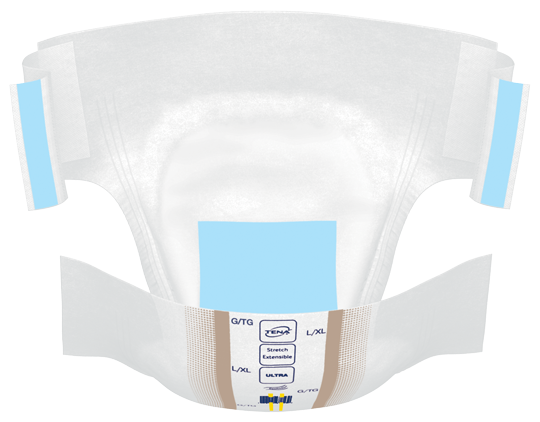 Featuring new ConfioAir™ Fully Breathable Technology, Stretch Sides, InstaDri Skin-Caring System® technology for excellent dryness, odor control technology, and a scannable barcode. 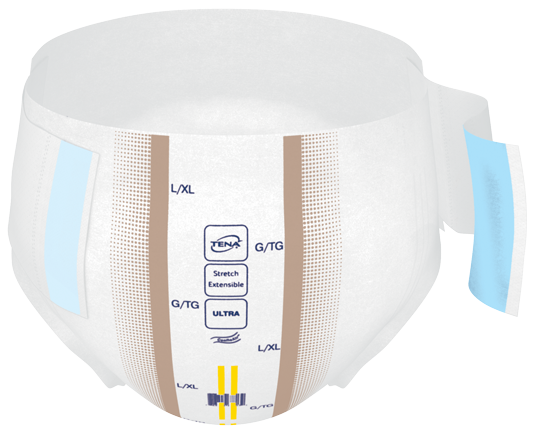 The Stretch briefs can be changed using the fastening system, or pulled up and down like protective underwear; ideal for restorative care. The InstaDri Skin-Caring System™ is designed to improve surface dryness and promote healthier skin. It consists of a targeted absorption zone placed exactly where protection is needed, plus Dry-Fast Core™ and strategic placement of super absorbent polymers – all combining to improve wearer comfort. Printed backsheet makes product selection easy and accurate, along with a scannable barcode to support care efficiencies and stock management. 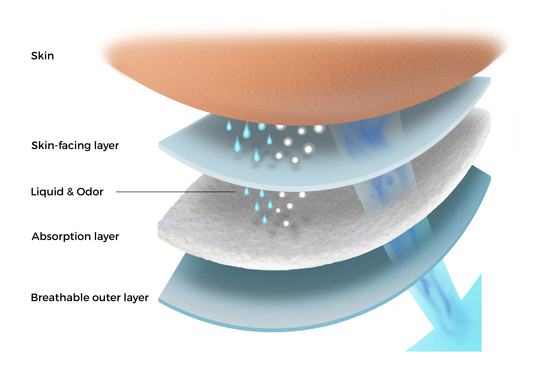 TENA® Briefs feature a moisture proof lining to protect clothing and bed linen against wetness. The lining runs the full length of the product for optimal coverage.